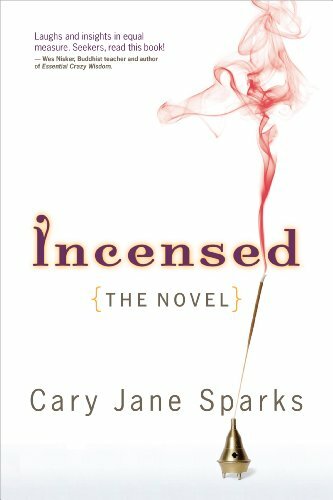 Incensed: The Novel takes a sly look at the predicament of balancing true spiritual yearning with the foibles of the human ego, even for those supposedly far along the path to enlightenment. Graphic artist Michaela Thomason is distraught when the arrogant owners of hot new restaurant Eighth (as in eighth chakra) proclaim her “not spiritual enough” to design their menus, sending her scrambling for instant higher consciousness. and a host of other sentient beings, all searching for spiritual answers to a worldly existence.